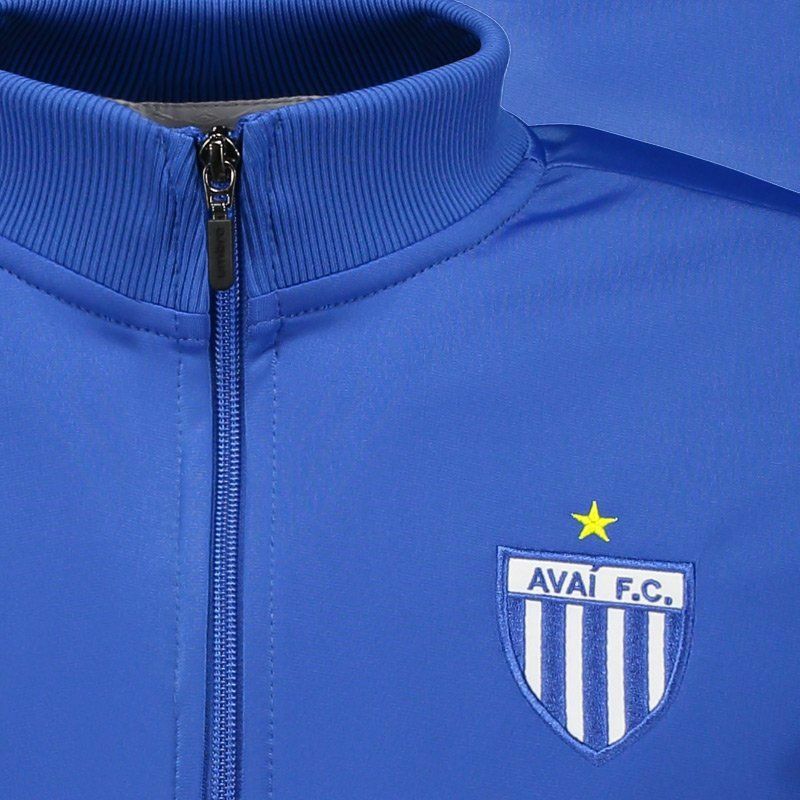 Produced by Umbro, the Avaí Travel 2018 Jacket is a great option for soccer fans to show their love for the team even in the cold days. 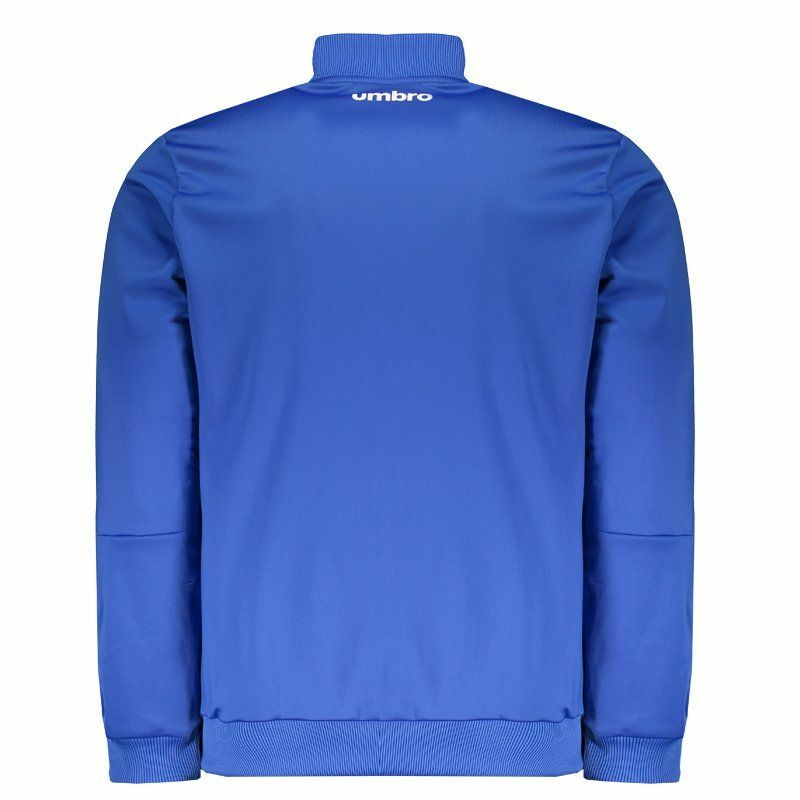 The piece is made of polyester resistant, presenting soft fabric and excellent fit to the body. More info. 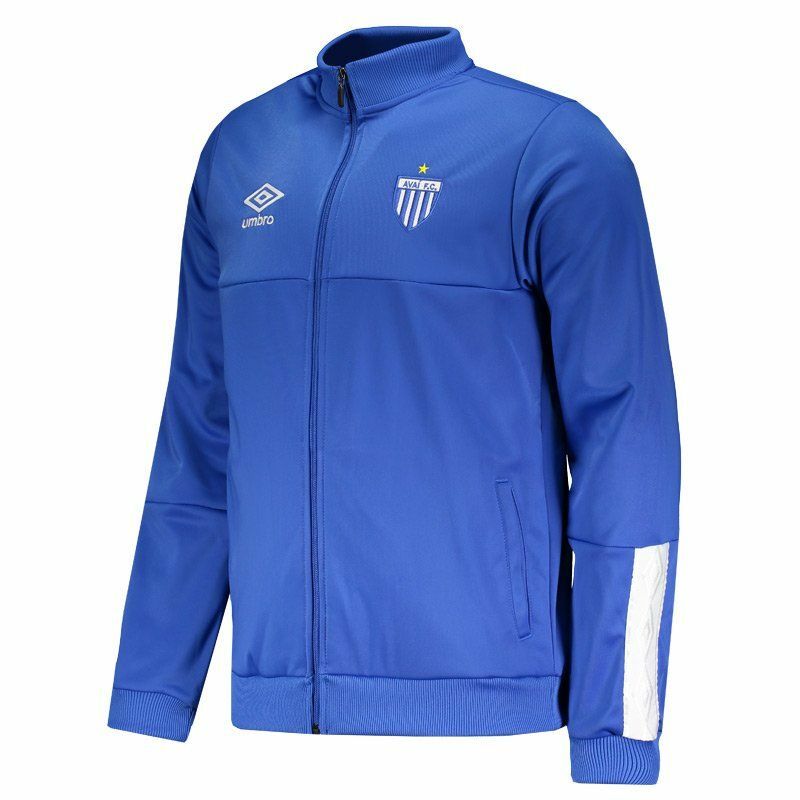 Produced by Umbro, the Avaí Travel 2018 Jacket is a great option for soccer fans to show their love for the team even in the cold days. The piece is made of polyester resistant, presenting soft fabric and excellent fit to the body. 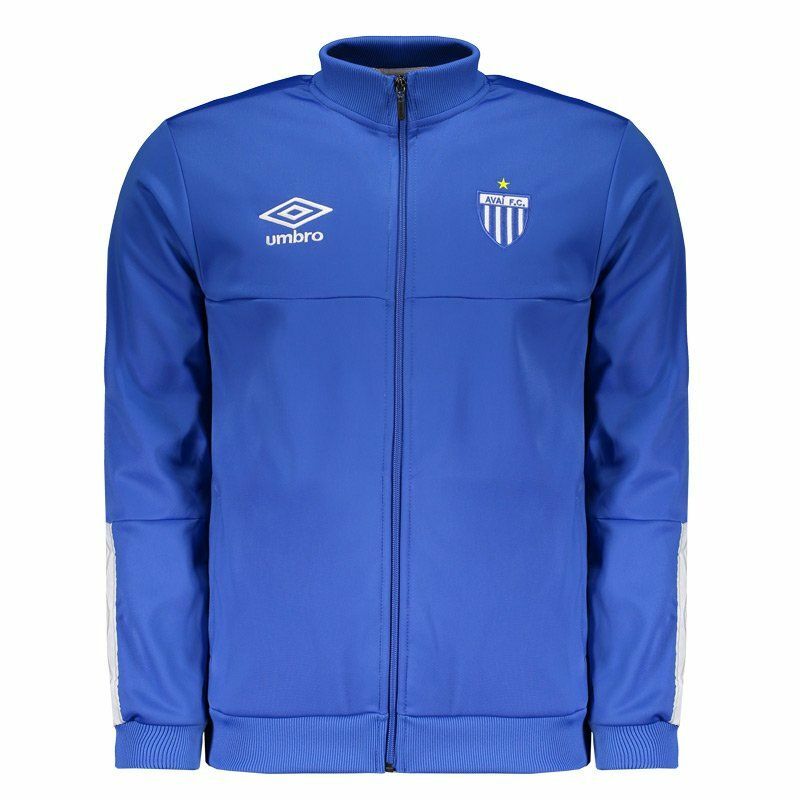 Its design is composed by the blue color and brings the embroidered club badge on the left side of the chest, the opposite side in turn, the Umbro logo is seen in white. In addition, its collar is high and features opening/closing with zipper, providing greater practicality at the time of dressing. It also has pockets on the sides, ideal for carrying small objects or warming hands. Finally, it contains fabric with ribbed finish on the cuff of the sleeves and bar, which offer the necessary adjustment.